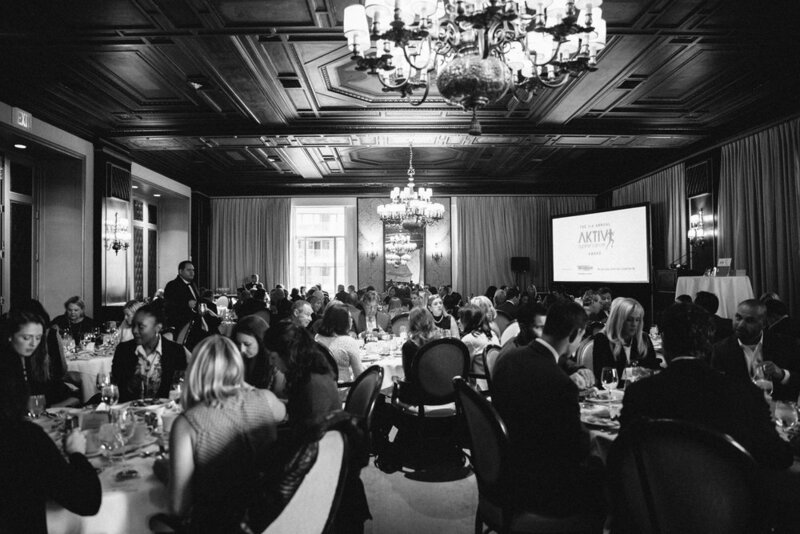 The AKTIV Against Cancer Award debuted in 2015. 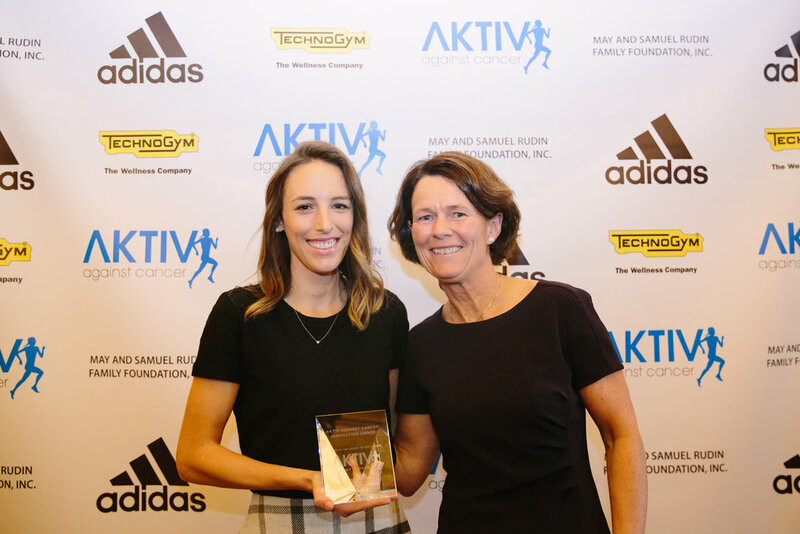 Through this event, AKTIV Against Cancer continues to honor the legacy of its co-founder, the late Grete Waitz. Grete was a firm believer in using physical activity as a platform to support her philanthropic efforts. 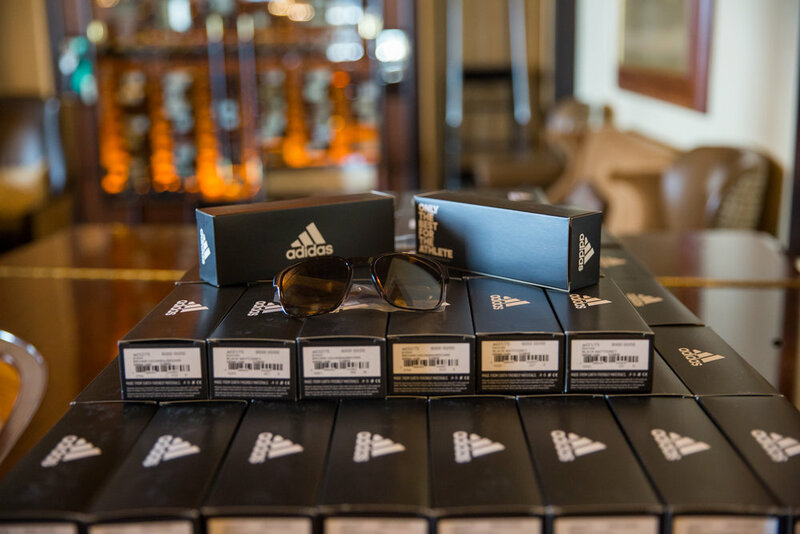 This is something that remains an integral part of AKTIV Against Cancer's mission. Each year, AKTIV Against Cancer recognizes a community member who demonstrates impactful philanthropic efforts through health and fitness. 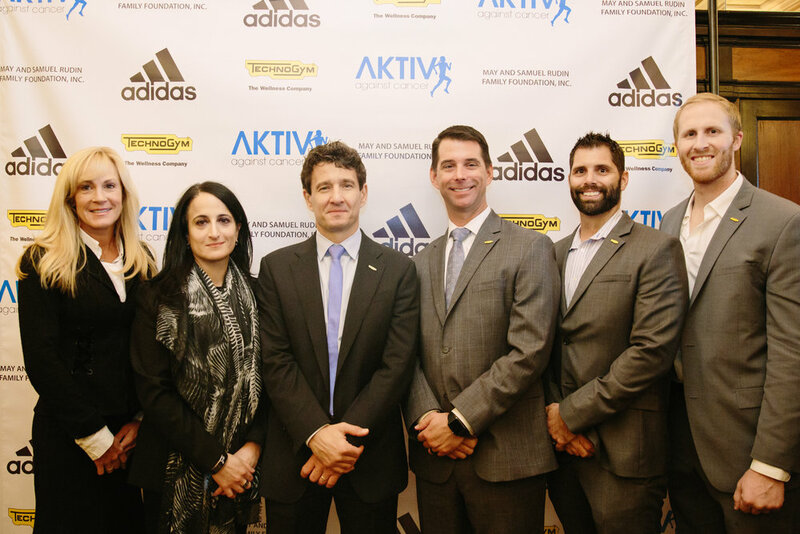 The AKTIV Against Cancer Award is traditionally held the week leading up to the New York City Marathon.